Celebrities are known to celebrate their birthdays in spectacular and classy ways. They spend all the money they can to make sure they throw killer parties. They make sure that their guests enjoy foods and drinks to their fullest and get entertained by the best possible. Some even spend absurd amounts of money to book exquisite sites and locations to throw their birthday parties. They ensure that everything goes smoothly since most people who attend their parties are their fellow celebrities. 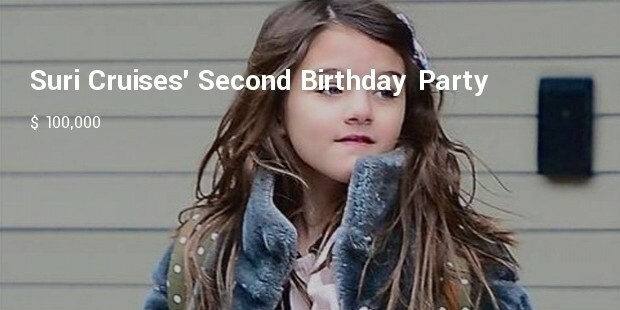 If you think that your last birthday party was the most expensive in town, you will realize that you were wrong all this while after going through the list of the most expensive celebrity birthday parties in the world. Sir Philip Green held a four-day long party at a beach in Mexico for his 60th birthday. Party guests were flown to Mexico in private jets and they participated in costume parties. The party cost an estimated $20 million. If you have lived for 59 years and have never hosted a great party, next year would be the time to do so. 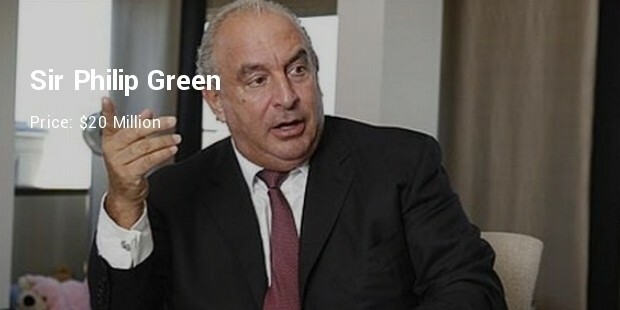 At least this is true for Sir Philip Green. He spent $60 Million on his 60th birthday to host a party that even those who knew him not until then will never forget. 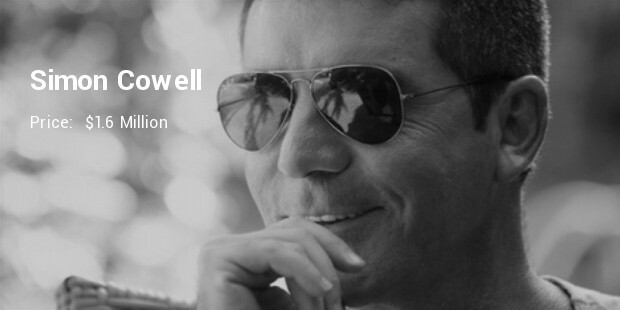 Simon Cowell threw a birthday party worth $1.6 million for his 50th birthday. The party was held at a mansion in Hertfordshire’s Wrotham Park. His 400 guests arrived on limos and dined on fancy foods like lobster martinis all on his tab. Beyonce threw the best birthday party of all time to her mom. The approximate cost of the birthday party is something close to $100,000 although some source says that she spent more than this amount. 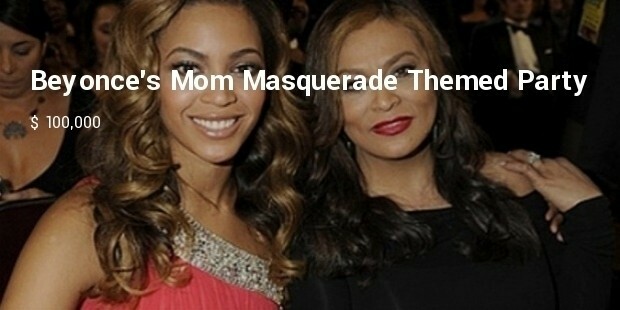 The New Orleans Masquerade Themed Party is one such party that Beyonce’s mom shouldn’t try to forget. Lindsay Lohan’s 20th birthday party was understated but not underpriced. She held a dinner party for her closest friends at a beach house in Malibu. She hired celebrity chef Kerry Simon to prepare the meal. The party cost her $100,000. In conclusion, birthday parties are important events for everyone. It is therefore nice to spend all you could to make them memorable like most celebrities do. Celebrities spend all they are worth to ensure that their birthday parties are classy and fit theirs and their guests’ standards.